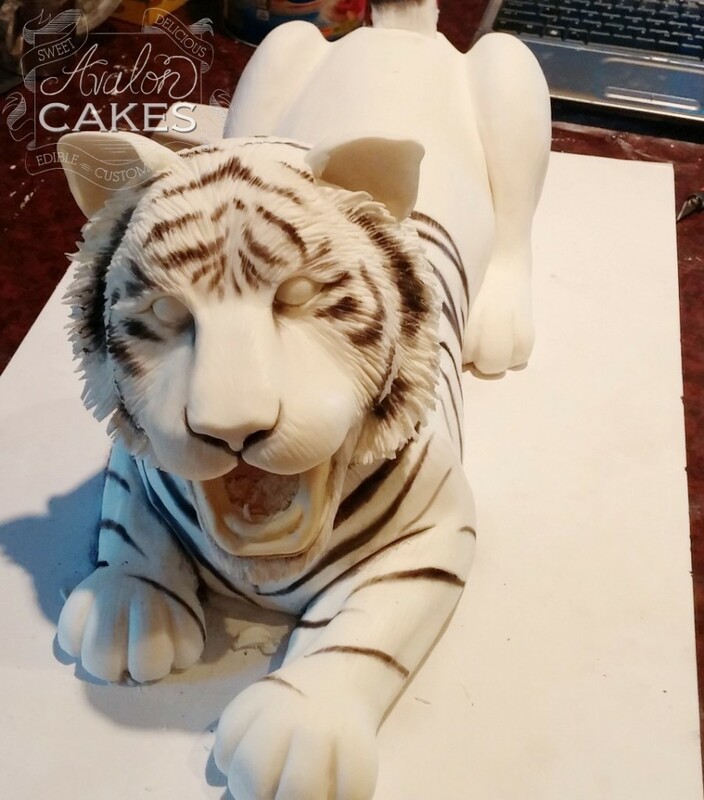 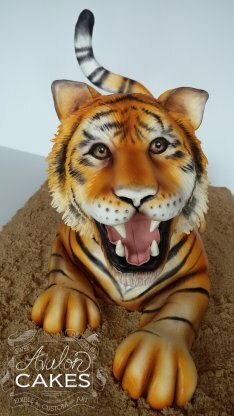 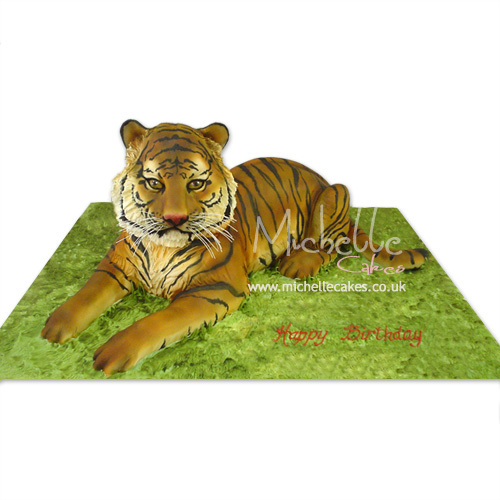 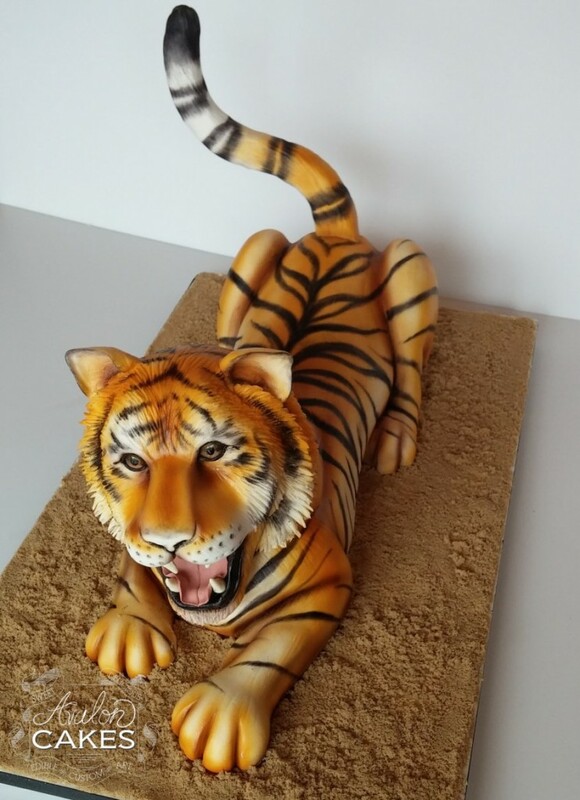 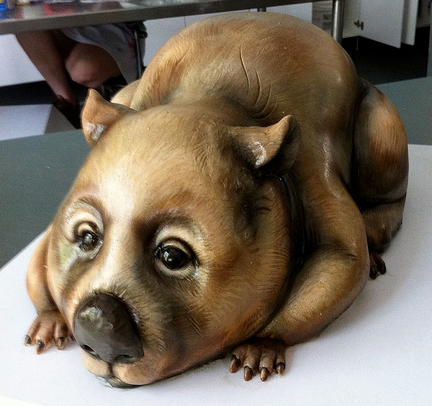 Avalon Cakes posted a blog about this amazing tiger cake a while ago and I wanted to share it with you. 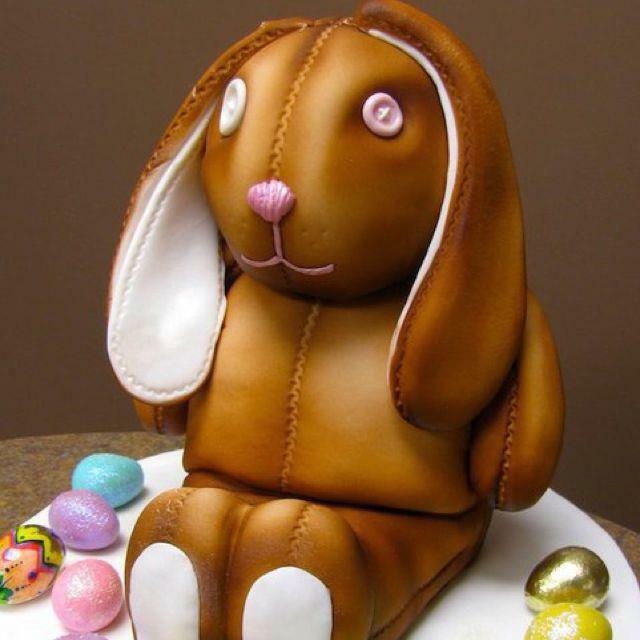 Such amazing details! 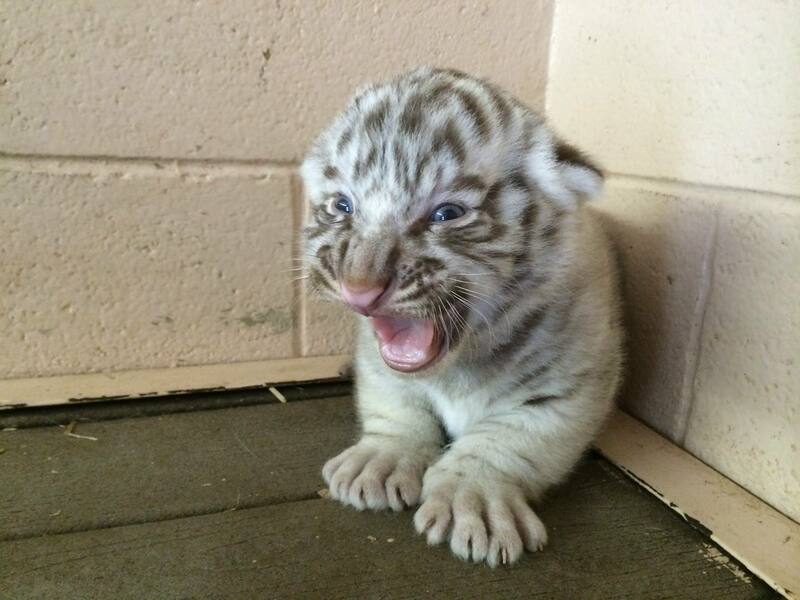 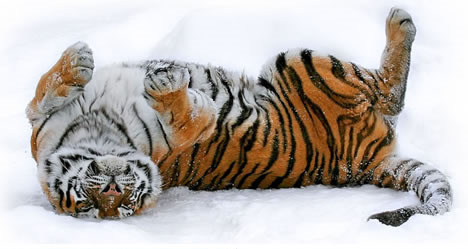 It manages to be cute, furry, and fierce all at the same time. 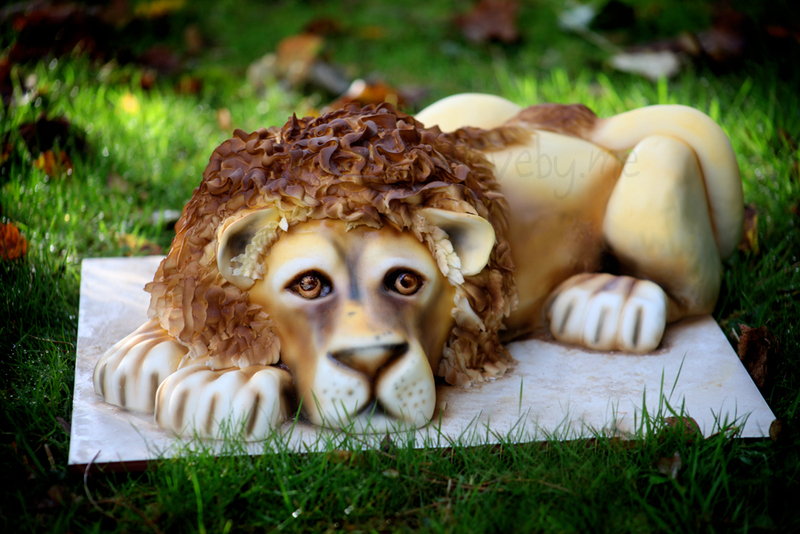 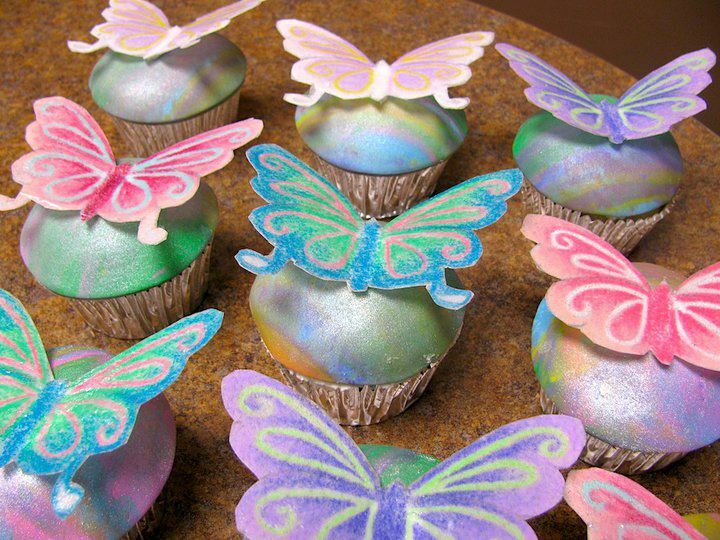 The cake is edible, and it contained around 30 servings. 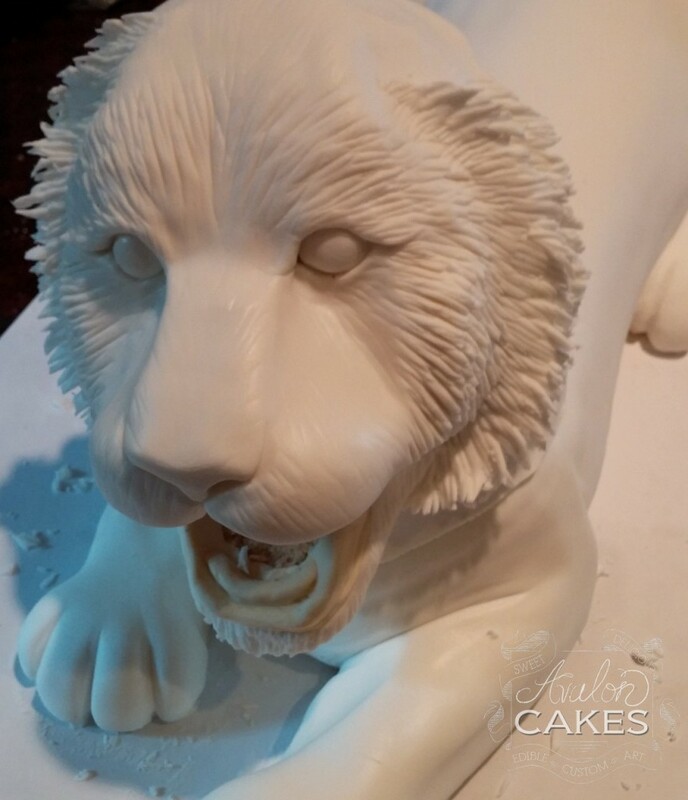 Avalon Cakes posted pictures of the cake through the process of making it. 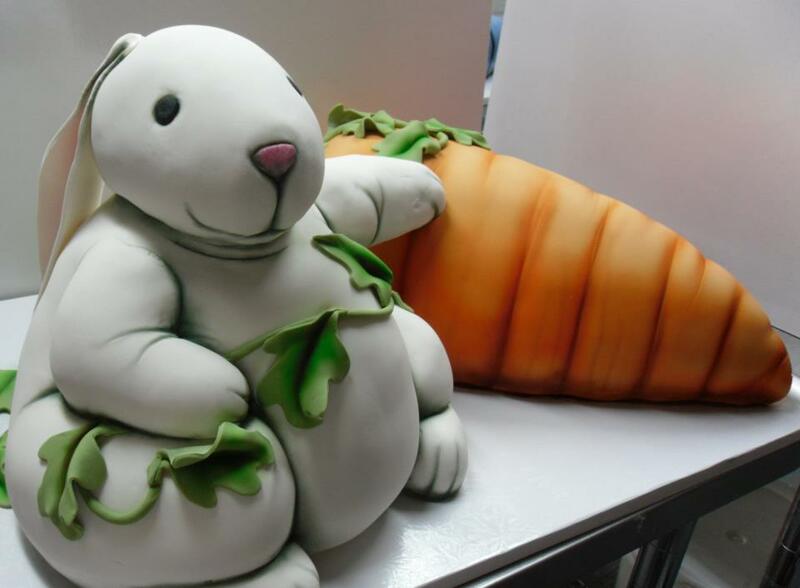 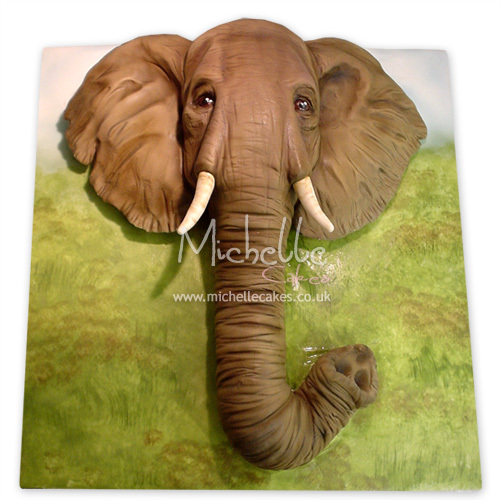 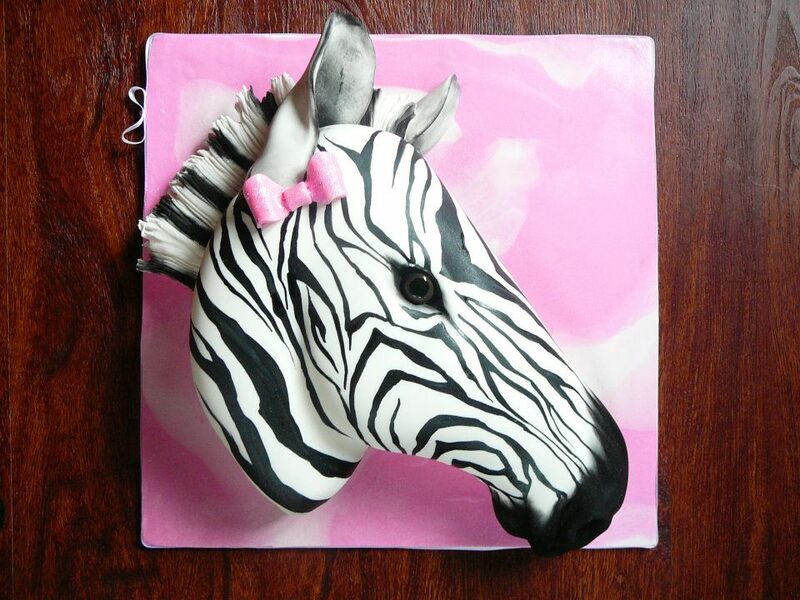 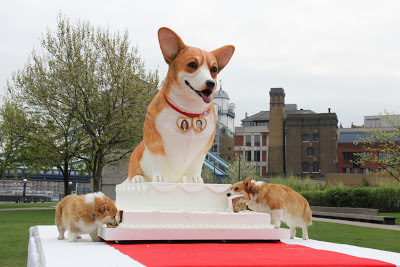 Truly a work of art, this cake is simply fantastic! 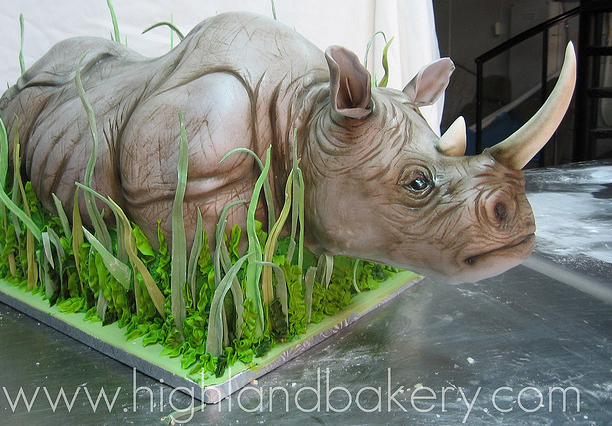 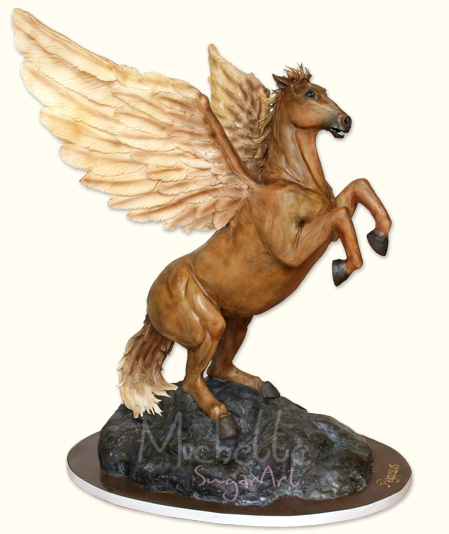 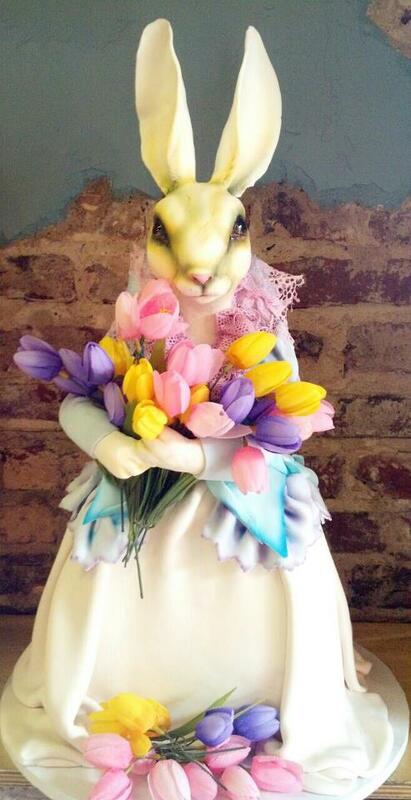 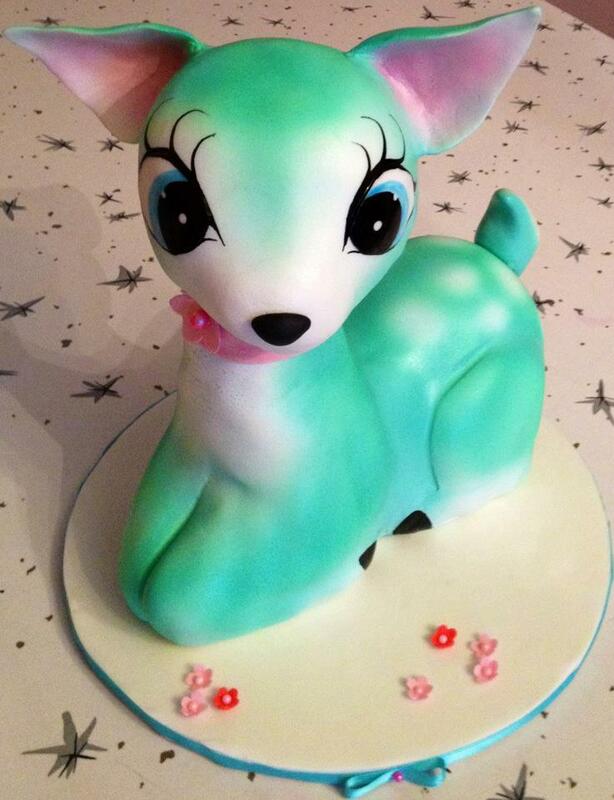 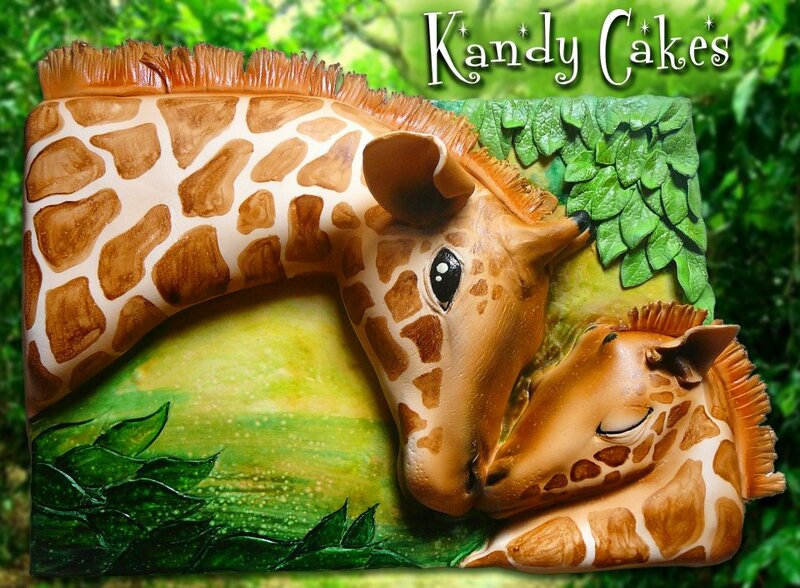 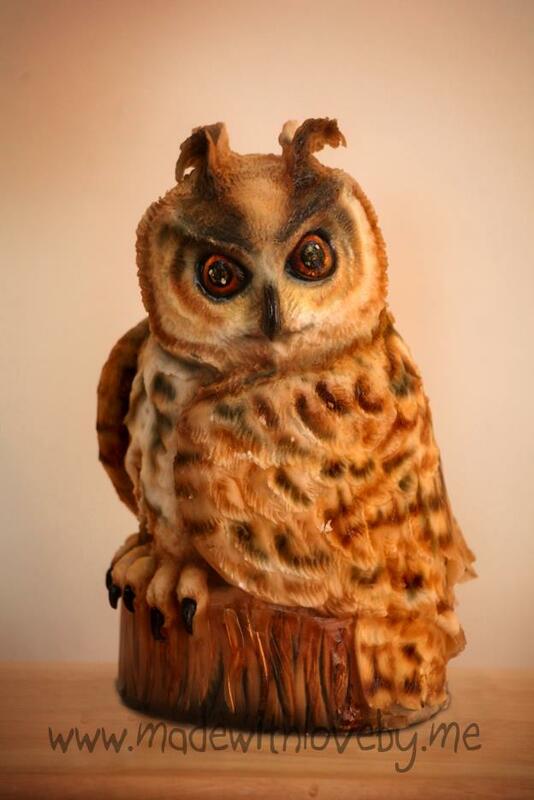 If you ever need a realistic, beautiful, or whimsical cake in the areas around Denver Colorado, contact Avalon Cakes! 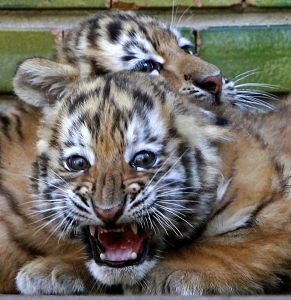 These cubs were born at the Honolulu Zoo in 2008. Tiger cubs from a Romanian Zoo in 2007. This is a performance at the zoo in Qingdao City. 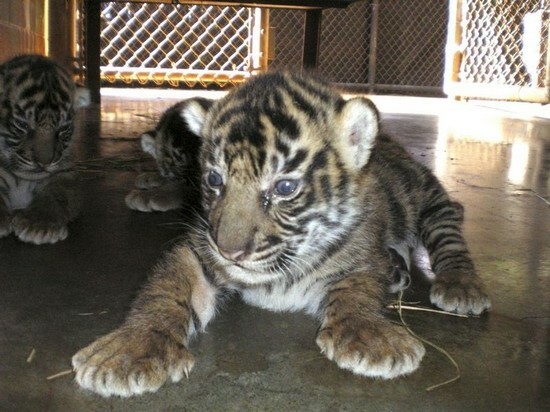 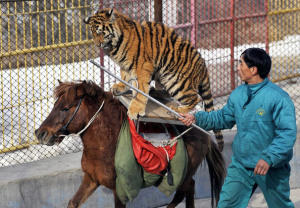 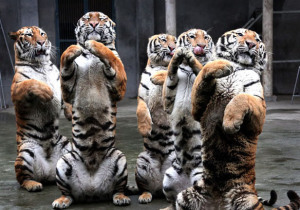 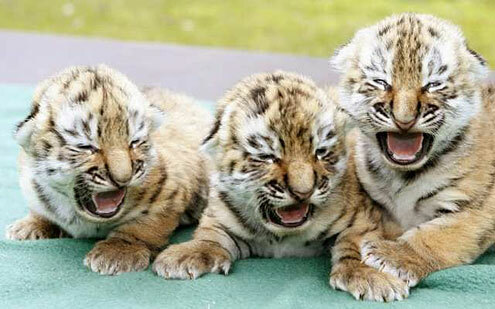 These tigers are in a zoo in Fuzhou. 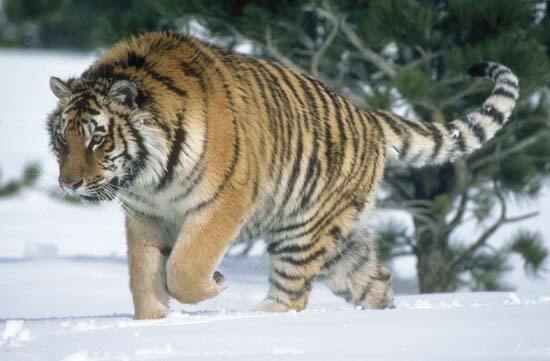 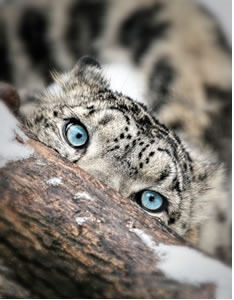 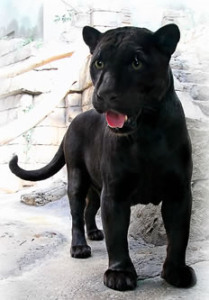 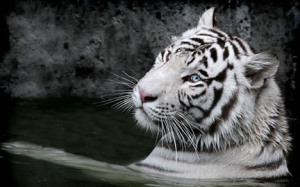 Visit the original entry for more pictures and information about the big cats.